From coffee shops and cafes to restaurants, come and enjoy a real foodie experience around Boyle and look out for menus which celebrate the fantastic local produce of the region. We also have a wide array of bars and lounges which cater to a range of tastes and budgets. 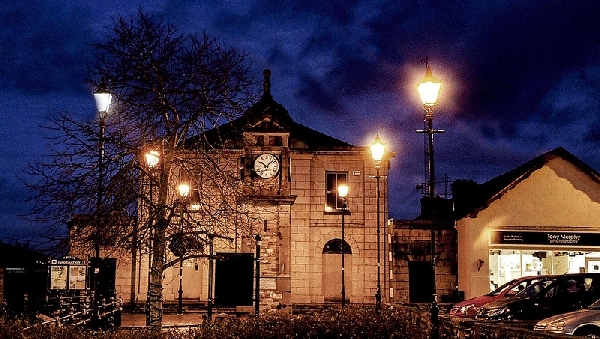 Boyle has a lively nightlife and if you are looking for an authentic Irish experience, a night on the town in Boyle is a must.